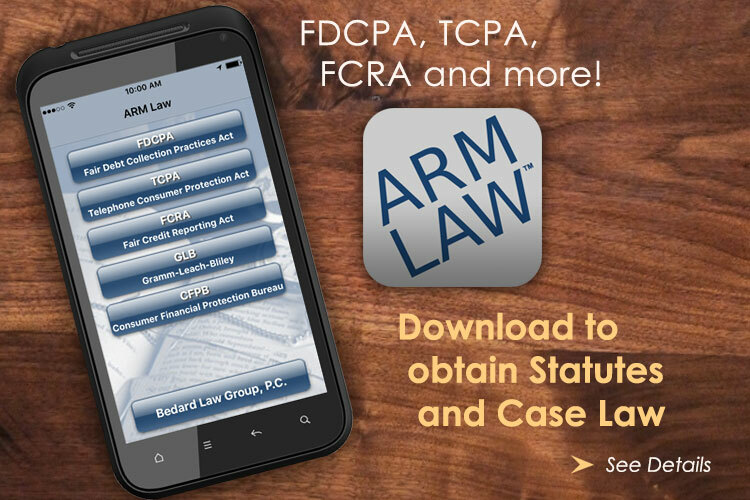 Download the Bedard Law Group ARM LAW App Today! 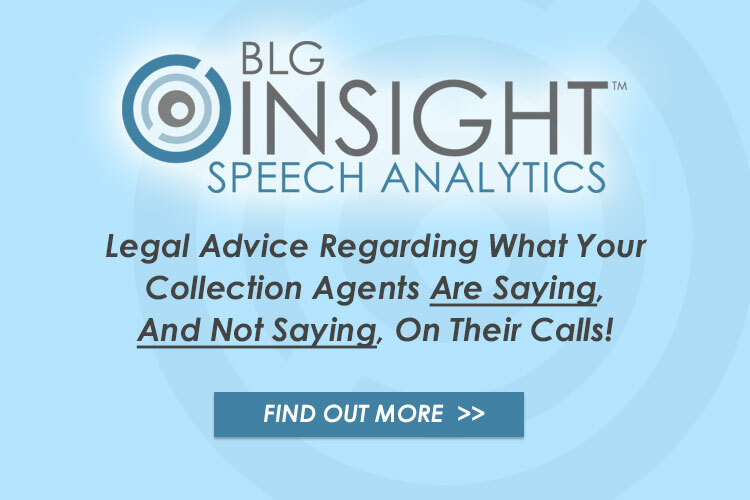 Legal Advice regarding what your Collection Agents Are Saying, and Not Saying, on their calls! 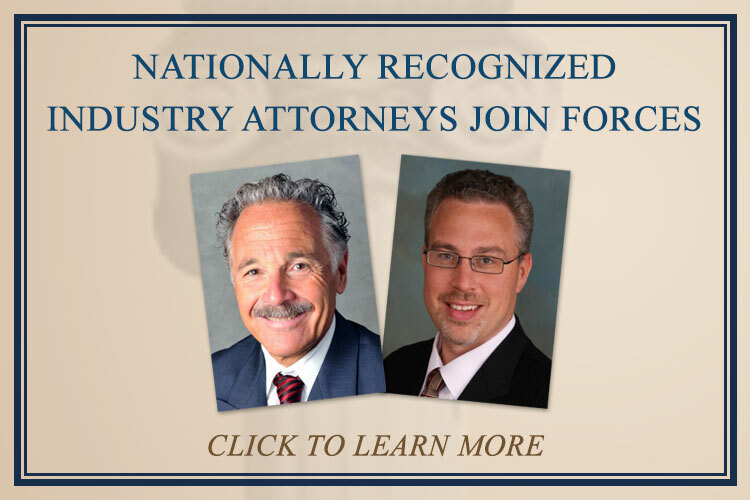 Need to speak with us regarding your legal matter? Contact us today! Bedard Law Group, P.C. is a full service law firm serving the credit and the collection industries. 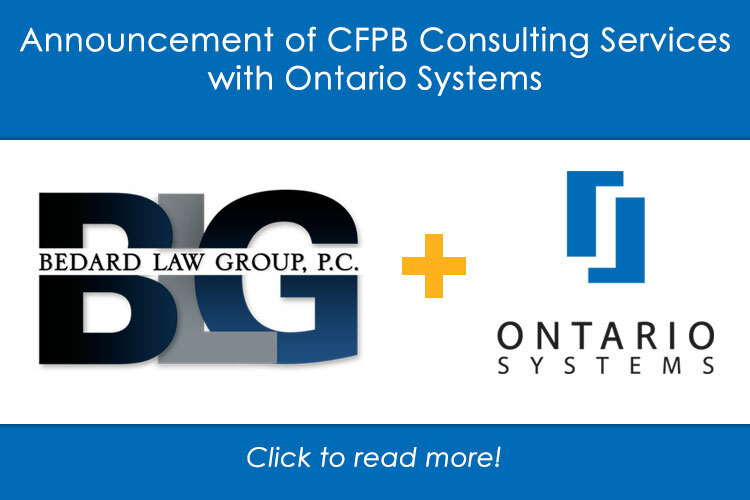 Founded in 2009, the firm delivers superior service, sound advice, and unparalleled value to all of our clients. The firm’s services include Defense Litigation, Compliance Advice, Collection Letter Review, On-Site Compliance Auditing, Nationwide Litigation Management, General Corporate Counselling, Policies and Procedures and BLG Insight Speech Analytics.